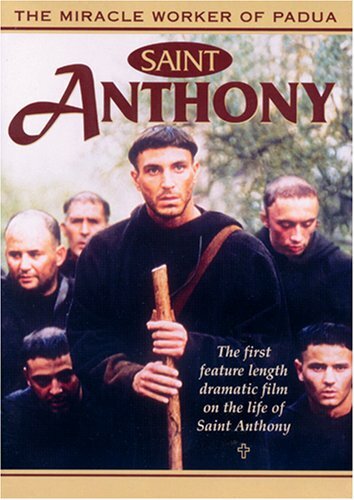 The first major feature length drama on the life of St. Anthony of Padua, one of the most popular saints in Christian history. Made in Italy with top-notch acting talent, and superb cinematography, this is an outstanding film on the inspiring life of St. Anthony. 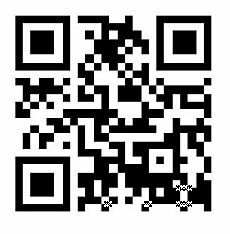 It presents Anthony as a strong and appealing person who sacrificed wealth, popularity and looks for the Kingdom of God. It beautifully portrays the power of his preaching, the holiness of his life, his love for the poor and oppressed, and the wonders of his miracles. Sure to be a very popular film! I love this movie for the actors, storyline and cinematography, though I cannot comment on the historical accuracy of the film. Still the life and the Scripture knowledge of this remarkable Saint is inspiring and I have developed a deep fondness for St Anthony. I definitely recommend watching it! Perhaps this extract of a review done by Madeline P Nugent will help with the historical accuracy bit in this movie. 1. That Anthony killed a man in knightly combat. 1. The power of his preaching. The preaching he is shown giving is sappy, in my opinion, when we actually have volumes of his stirring sermon notes and lofty and beautiful theology. I could have preached better than he did in the movie. 2. The confrontation with heretics (he was called the Hammer of Heretics) yet his love for them. We have hints of this in the movie but don’t get a good sense of why he had enemies (the religious and political controversy involving Catharism is not explained well enough). 3. His miracles such as the poor woman’s broken wine glass restored or the maid that ran through the rain with vegetables for the friars and didn’t get wet or the band of robbers that went to hear him and were all converted. A great deal of the movie concerned fiction that is not in any of the biographies of the saint while leaving out some of the major and powerful aspects of his life. The movie is worth seeing, but it falls short of the saint. I hope someone remakes a movie of St. Anthony and sticks close to his life as we have it historically because such a movie would be stirring indeed.